Harley-Davidson is probably the most well known motorcycle brand in the world. Mention motorcycle to the uninitiated and they'll probably think of a Harley Davidson. 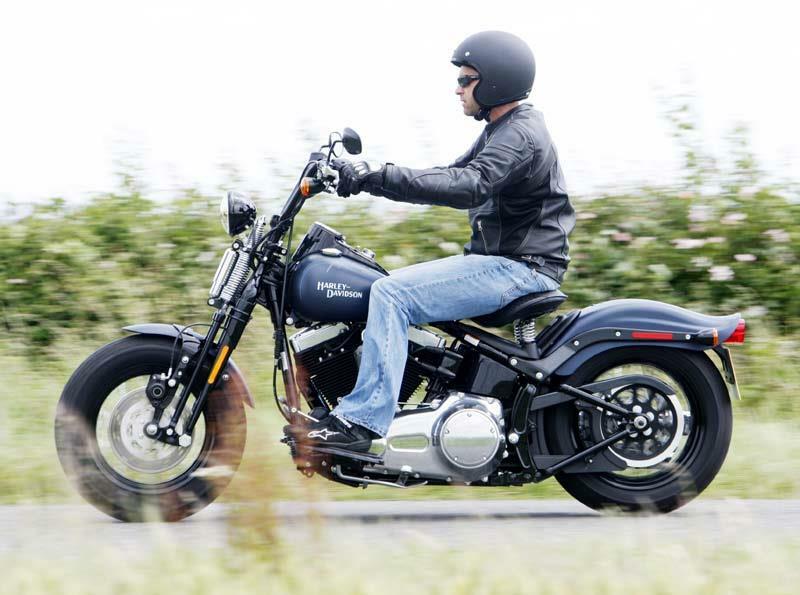 Seen by some as a little old fashioned, Harley has stayed true to their roots, making easy-going thumping V-twins perfectly suited to cruising down smooth A-roads..
We've picked out five Harley-Davidsons which would make a good choice when it comes to keeping an eye on your insurance insurance costs. 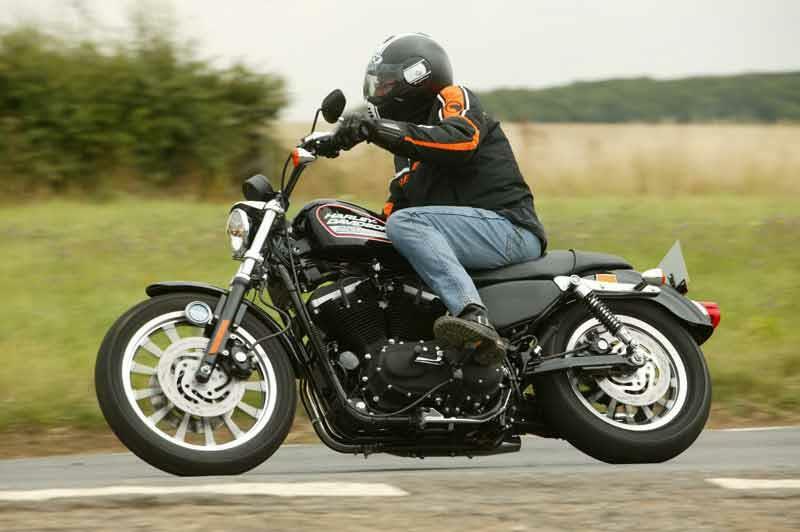 They include everything from the budget, entry-level bikes in the H-D range to a 1584cc monster. 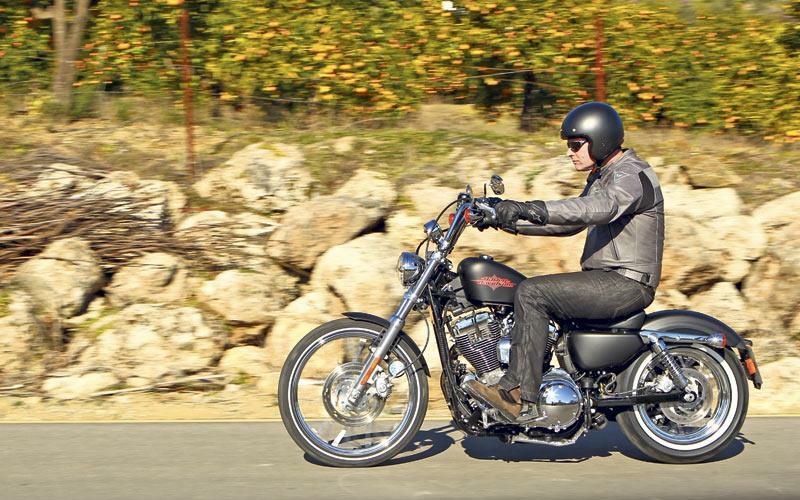 The Sportster is a budget way into Harley ownership, but that doesn't mean it lacks that classic Harley style and quality. It's been around for years and there are several versions, such as the Iron and Roadster, to suit your tastes. 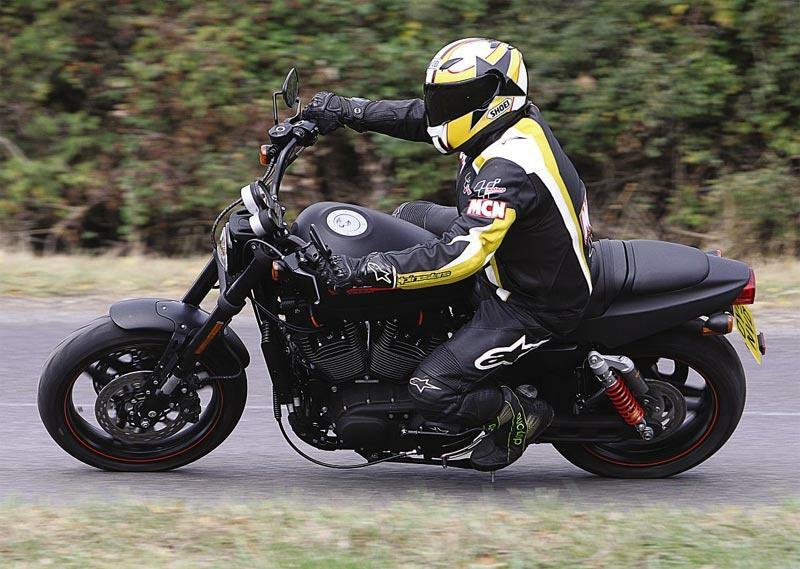 A 50bhp engine means the 883 is suited to a more relaxed style of riding, but it provides plenty of low down grunt, making it useful in town. Based on the 2009 XR1200, the XR1200X is slightly more sports biased than the basic XR1200. The X-model has vastly improved, multi-adjustable suspension that makes a difference when riding 187kg of American muscle on our roads. The air-cooled 1202cc is all torque – 74ftlb of it – with not a lot more horsepower to top off the lowdown punt. The addition of Showa pig piston forks and piggyback shocks puts the accomplished XR1200 onto another rung of the handling ladder. The Harley-Davidson 72 is a blinged/tarted up custom – the idea being a full-on, early ‘70s-style custom (hence the name) but on the 1200 Sportster platform rather than the more usual big twins. And the concept works. The engine is friendly and easy to get on with and the riding position is comfier than you'd expect. It's light and manageable, but the ride is slightly crude. It doesn’t have as much grunt as you’d expect from such a big motor, but it’s happy just to plod along all day in the sunshine at 50mph. You can’t help but smile when you ride it. A bike that's been around since the seventies, but what makes the modern bike far superior is it has modern handling and ride quality due to frame and suspension updates. The rest of the package is just as good. Still retains its classic, old-school looks. The 1584cc engine doesn't lack torque, and as such is really easy to use. 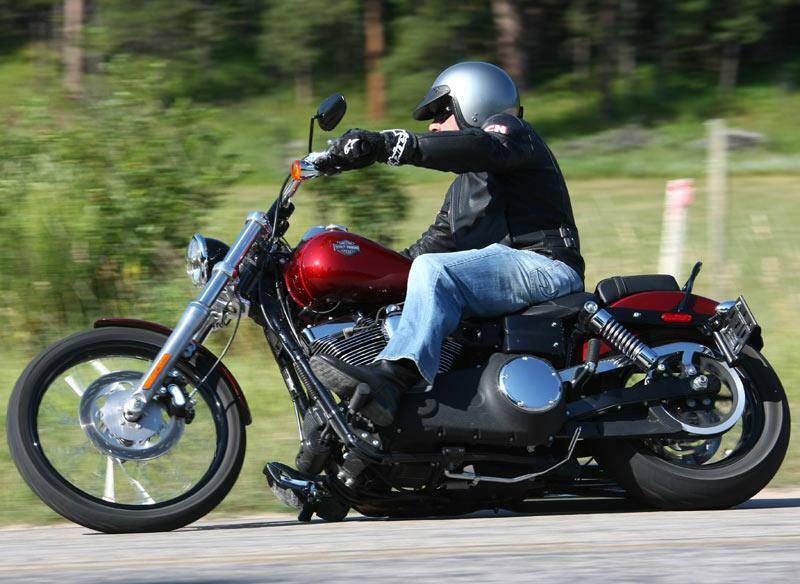 Handling is just about right, although the footpegs and exhaust touch down way too early.